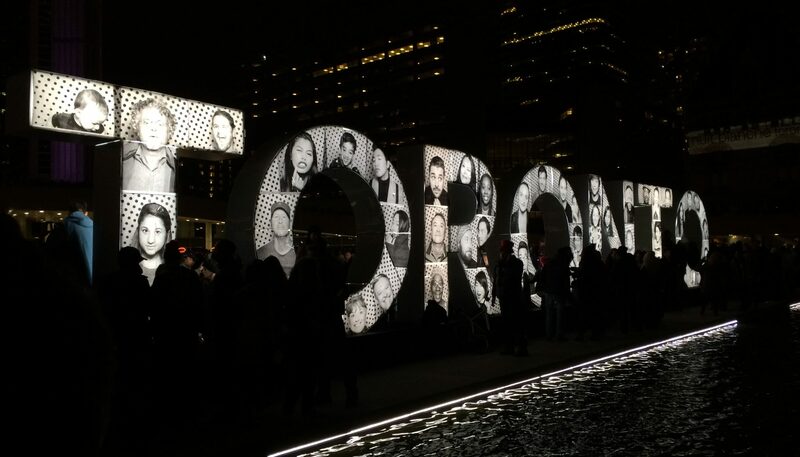 Ontario researcher Siobhan O’Flynn started out with a seemingly straightforward question: how do people use Twitter to navigate large‑scale cultural events like Toronto’s Nuit Blanche? Digging in, however, the University of Toronto lecturer and her team unearthed issues of copyright, ethics and privacy that could have a profound impact on how journalists, academics and governments handle social media data. O’Flynn was originally curious to learn if insights into social media use during live events in specific locations might contribute to better urban planning—specifically, the creation of spaces that foster positive social outcomes. In +City’s latest DV work ‘Public/Private – Playing in the Digital Sphere,’ +City’s research and practice investigates the troubled & unstable grey zone of how Twitter content in the digital public realm changes from public to private, depending on the context of use and the question and often, point of access. As a series of ongoing, interrelated projects, our research now asks: what does it mean to make ‘art’ with content pulled from the digital public realm, especially when Twitter users often list personal details (location, occupation, etc) on their pages? & profiles pics are just as likely to be head shots as custom avatars? What is/should be the borderline between the public & private digital spheres? What are the implications of data mining & the commercialization of digital content in the era of big data? What does it mean to resurrect archived content in a public interactive context? 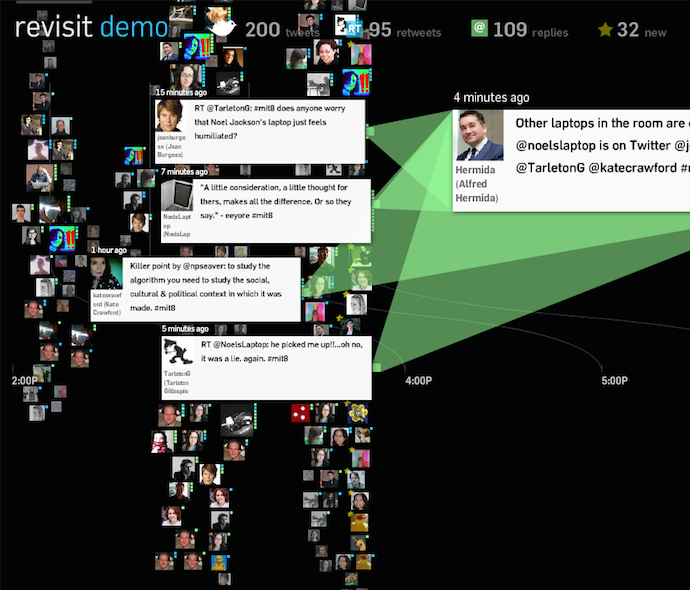 And to be able to search with twitter hashtag streams in real time?